We are happy to announce fresh faces on Jesus Love Records . 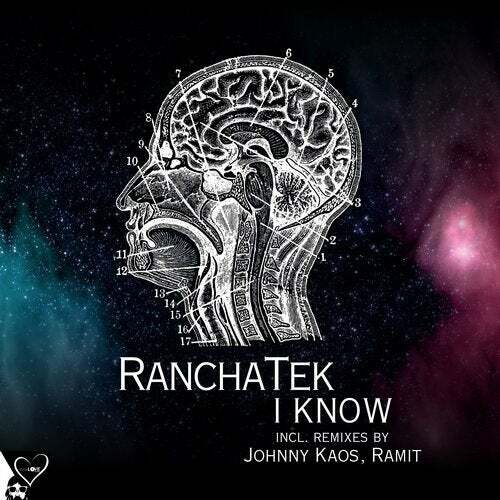 RanchaTek - well known with his technical pumping style any many releases on some top labels - is dropping a stunning 3 tracker album including hot remixes from Johnny Kaos and Ramit . Enjoy quality music with JLR.